The Organization | OCG: Link VRAINS Box VJump News! 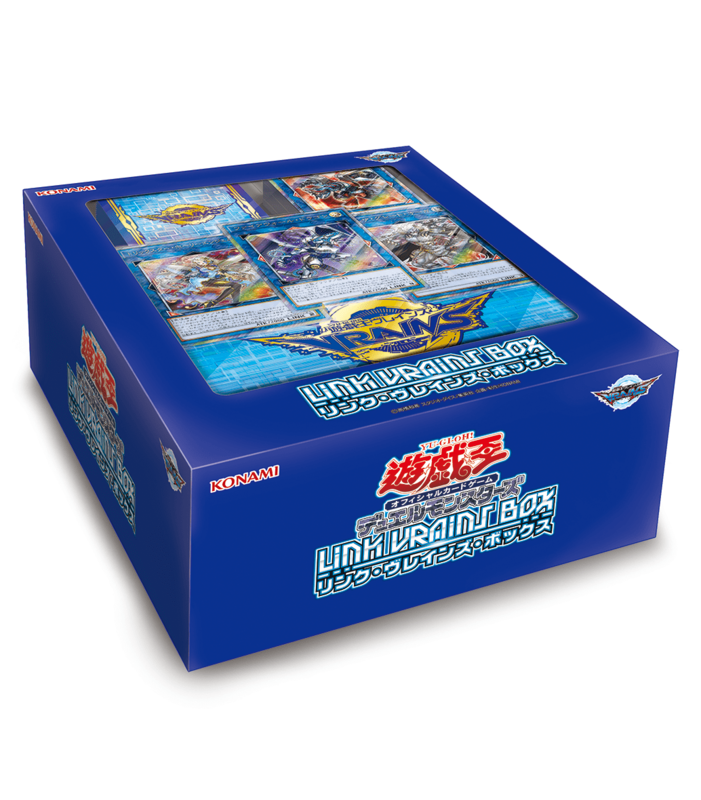 OCG: Link VRAINS Box VJump News! Finally some of the new cards for the Link VRAINS Box are revealed! (1) If this card is Special Summoned: You can inflict 200 damage to your opponent for each card they control. (2) If this Link Summoned card is destroyed by battle or card effect: You can Special Summon 1 Link 2 or lower “Trickstar” monster from your Extra Deck, then, inflict 200 damage to your opponent for each card they control. (1) Activate this card by targeting 1 “Trickstar” monster in your GY: Special Summon it, and if you do, equip this card to it. When this card leaves the field, destroy that monster. (2) Once per turn, if the equipped monster inflicts damage to your opponent by battle or card effect: You can Special Summon 1 “Trickstar” monster from your hand. (1) During your Main Phase: You can reveal 1 Link Monster from your Extra Deck. During this turn, if you use this card as a Material for a Link Summon, you can treat it as having the same card name, Type, and Attribute as that revealed monster. (2) If this card is sent to the GY as a Link Material: You can add 1 Level 5 or higher Cyberse monster from your Deck to your hand. (1) Target 1 face-up monster you control; destroy it, and if you do, Special Summon 1 “Rokket” monster with a different original name than that destroyed monster from your Deck or GY. (1) When this card is activated: Place 3 counters on it. (2) If a “Gouki” monster you control destroys an opponent’s monster by battle: Remove 1 counter from this card. (3) At the end of a Battle Phase in which the last counter was removed from this card by its own effect: You can Special Summon as many “Gouki” monsters with different names as possible from your hand and/or Deck, then, place 3 counters on this card. The cards included are said to be made with VRAINS key characters in mind. Don’t forget to spout off on our Social Media (Twitter and Facebook) pages about the latest breaking news!